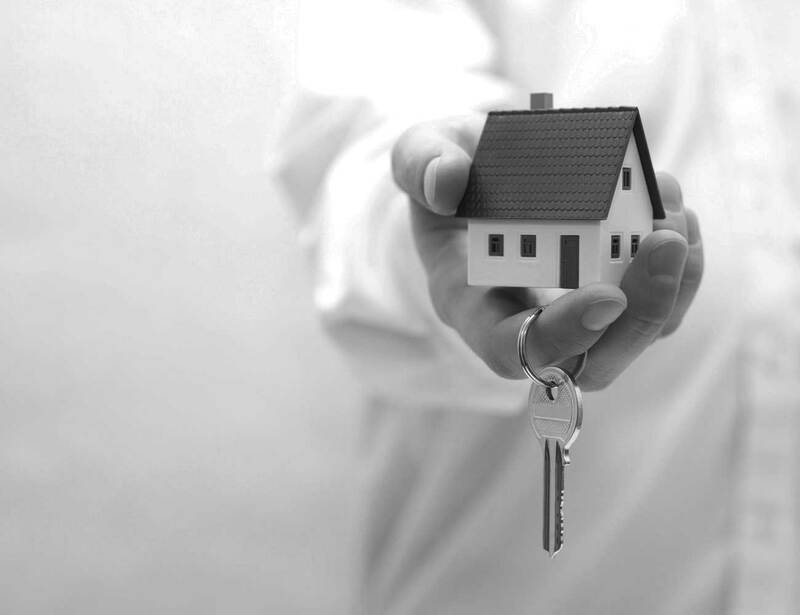 The lawyers at Smith Alliance are well prepared to assist you with your real estate needs. Whether it is a sale, purchase or refinance, each matter is unique and requires specific consideration. We pride ourselves on providing timely, reasonably priced service to our clients. We will work closely with your realtor, mortgage broker or mortgage specialist, and any other consultants you may be working with to make sure the process goes as smooth as possible. Start your file with us below. You've come to the right place! Our experienced team of lawyers & Real Estate professionals are here to help with all your purchasing legal needs. Click below to start your file with us TODAY. Let the experts at Smith Alliance assist you in your journey to refinancing. We have the tools and experience to help you get the most out of your new mortgage. Click the link below to start your file with us. Selling your home can be a stressful process. Let us help alleviate some of that stress. Our friendly and experienced staff know just how to help. Click below to get your file started with us.